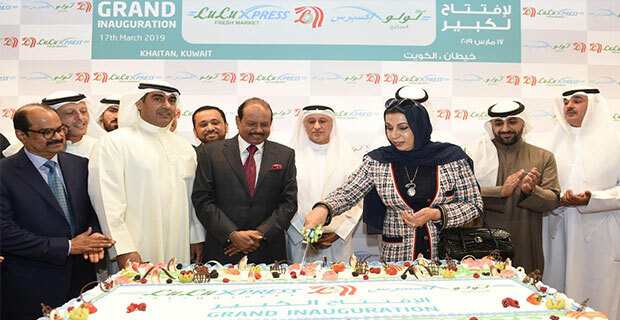 Lulu Hypermarket, the leading retailer in the region, opened Lulu Express Fresh Market, a new concept store at Al -Sharqia Commercial Complex in Khaitan on 17 March. 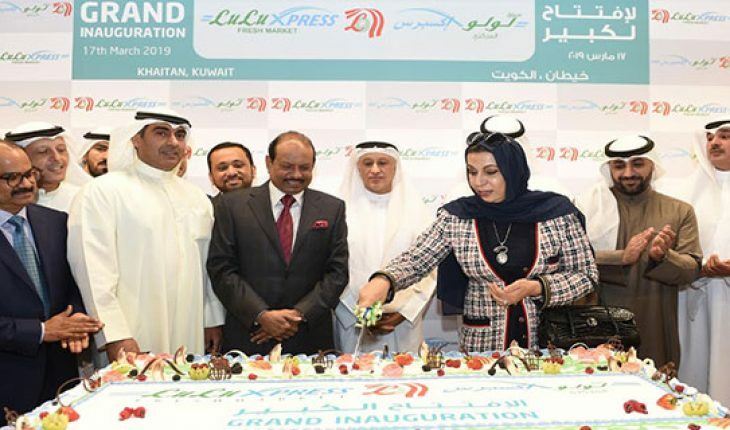 The first Lulu Express Fresh Market store in Kuwait was inaugurated by Chairman & Managing Director of Lulu Group International Mr. Yusuffali M.A. 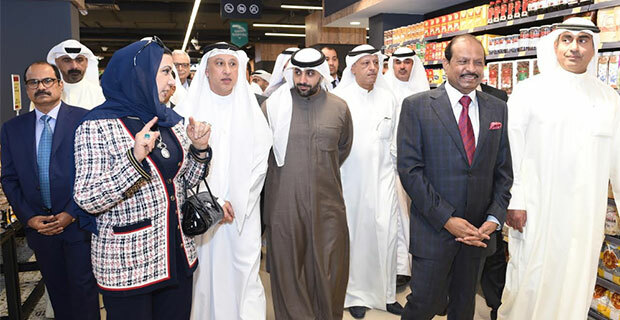 &Mariam Ismayil Jumaah Alansari ,in the presence of govt officials and dignitaries as well as large gathering of shoppers. 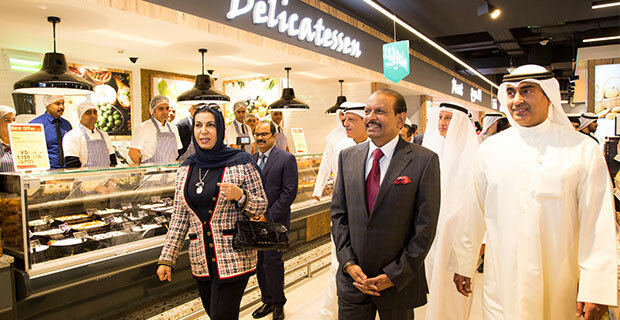 Lulu Express Fresh Market is a new store format that adds to Lulu’s growing retail portfolio, taking the number of branches in the country to eight and the total branches across the world to 163. 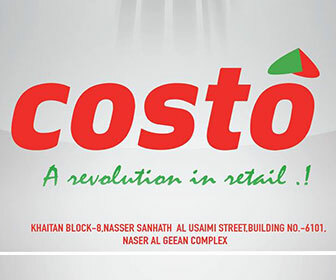 The convenience-focused store, spread across a 25,000 sq. 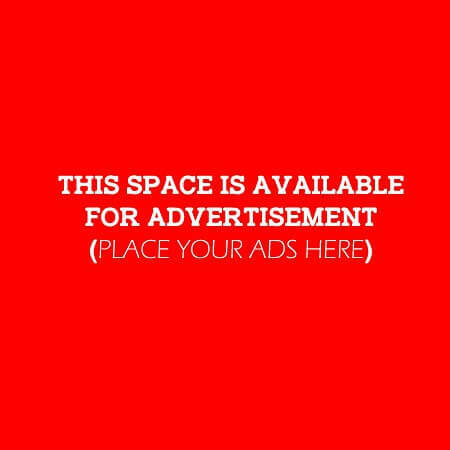 ft. area, has dedicated sections for fresh fruits and vegetables, chilled and frozen fish and meat, a delicatessen, grocery, dairy, roastery, bakery and hot-foods, as well as non-food items and, health and beauty products. The new Lulu Express Fresh Market store’s easy accessibility, its modern ambiance, clear layout, wide aisles and well-stocked shelves are focused on providing the utmost convenience to shoppers. 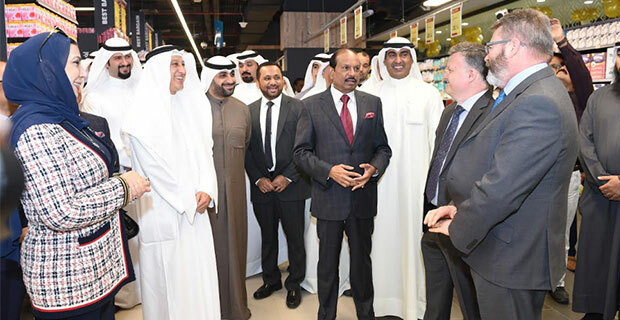 Speaking to media Mr. Yusuffali said “it is our constant endeavor to bring world-class shopping experience to our valued shoppers by going nearer to them rather than making them drive long distance to reach us. 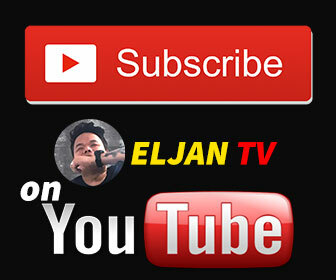 This new concept is one such step in that direction. 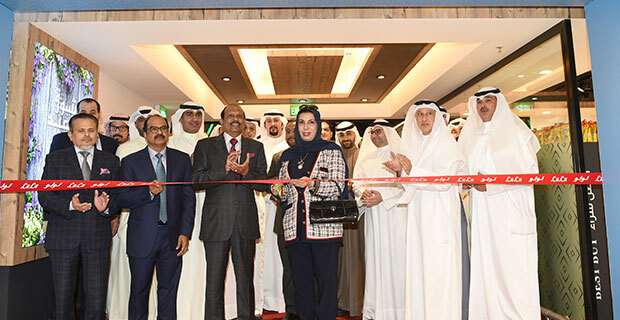 From the time we opened our first store in Kuwait, we have received great response from both Kuwaiti as well as expat shoppers and we will continue to invest more in further strengthening our presence here”. 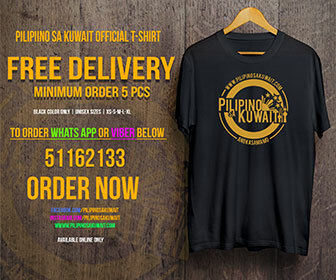 The store delivers a comfortable shopping environment while providing a wide range of high-quality goods at competitive prices, further entrenching Lulu’s position as one of the finest customer-oriented retailers in the region.